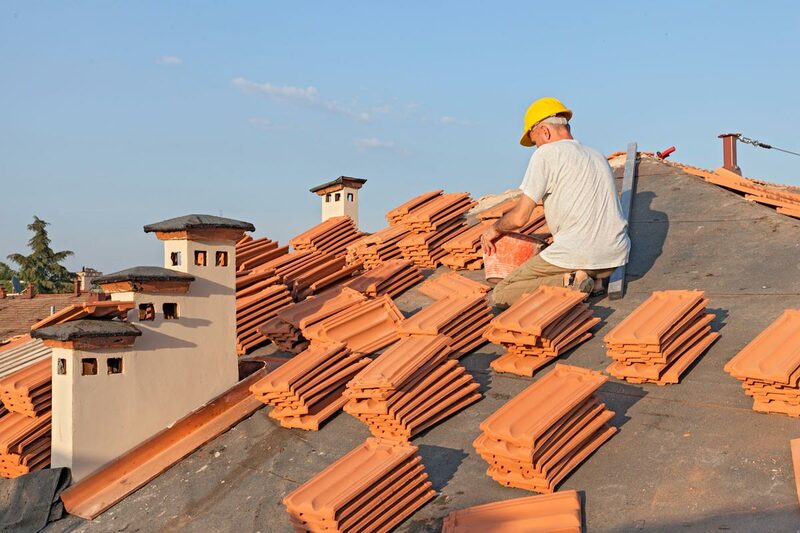 At DBR Roofing, we understand what a tremendous undertaking it can be to build or replace a roof. 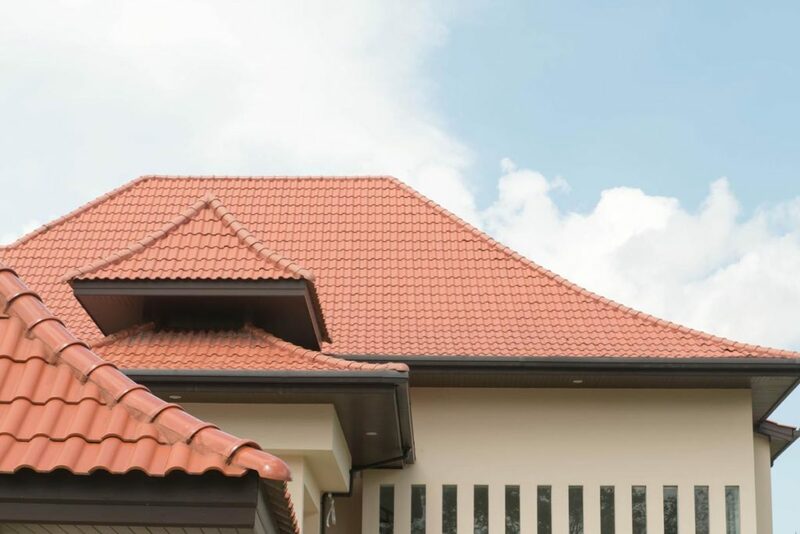 Our durable concrete roof tiles and roof system components enhance and protect your home in ways no other roofing material can match. 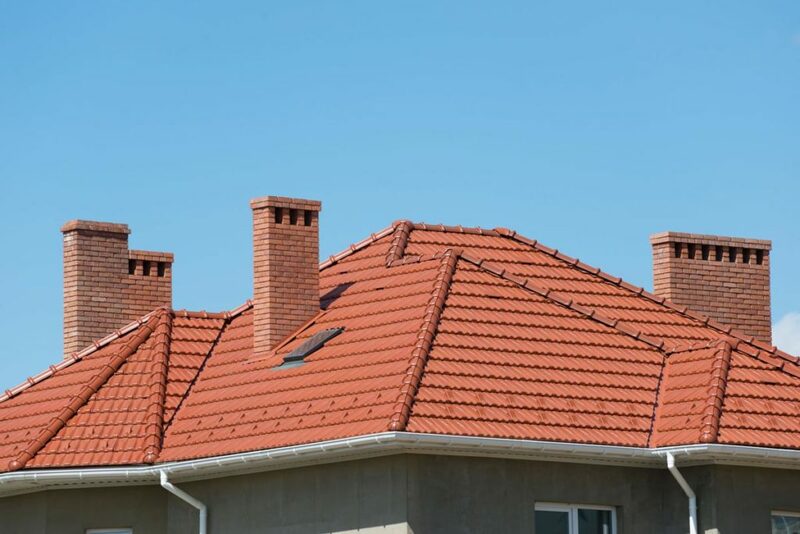 What’s more, you’ll continue to see savings from our concrete tile roof through reduced cooling costs, potentially higher resale value and possible reduced homeowner’s insurance premiums. 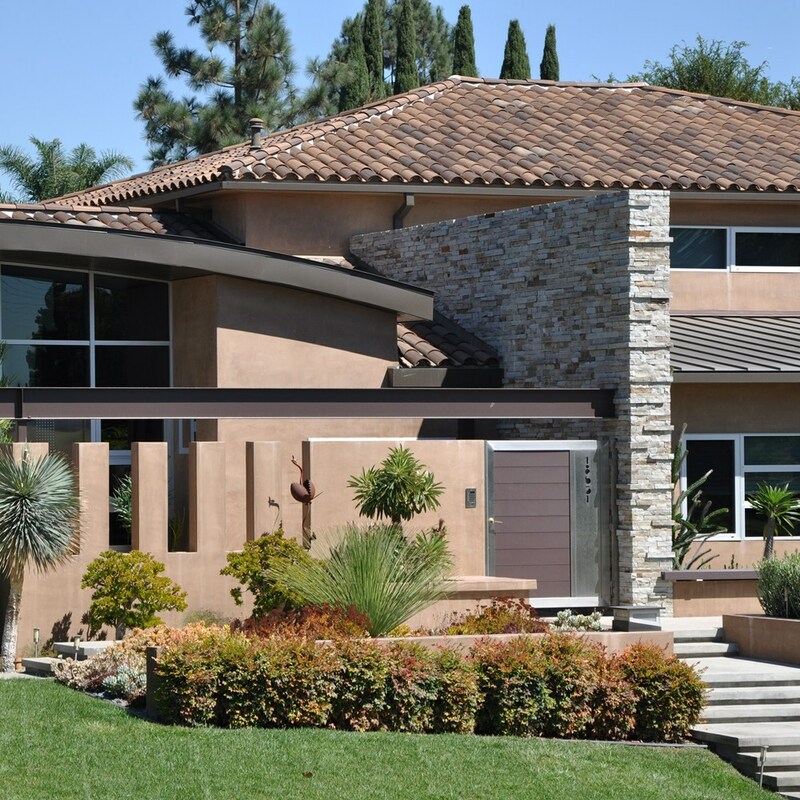 From traditional Spanish barrel tile profiles, to low-profile shake and slate products concrete tile is the most affordable, long-term roofing solution. 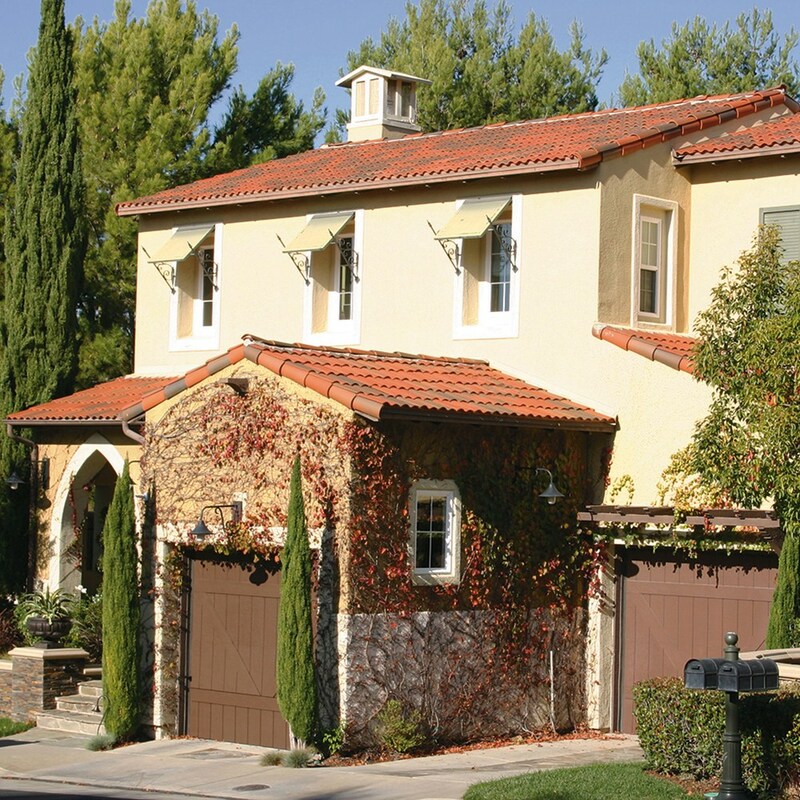 Clay tiles are known for their long-term durability and longevity. They come in an extensive choice of profiles and styles ranging from traditional mission style barrel tiles to flat tiles that deliver the aesthetics of natural slate and wood shake. They have a variety of installation options including staggering, boosting, serpentine patterns. 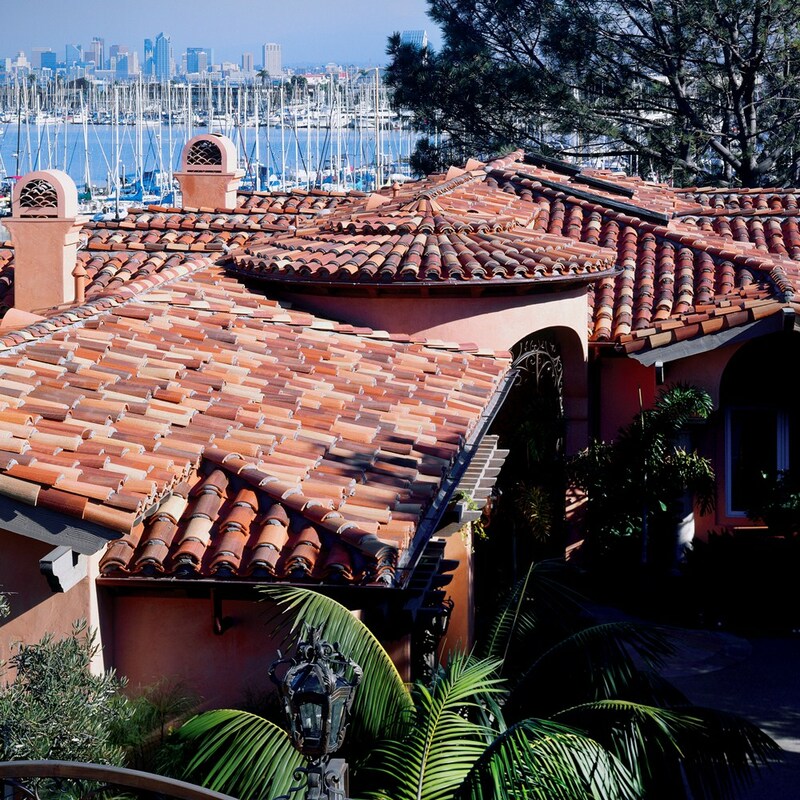 Clay tiles come in 1-piece or 2-piece and standard and lightweight material. 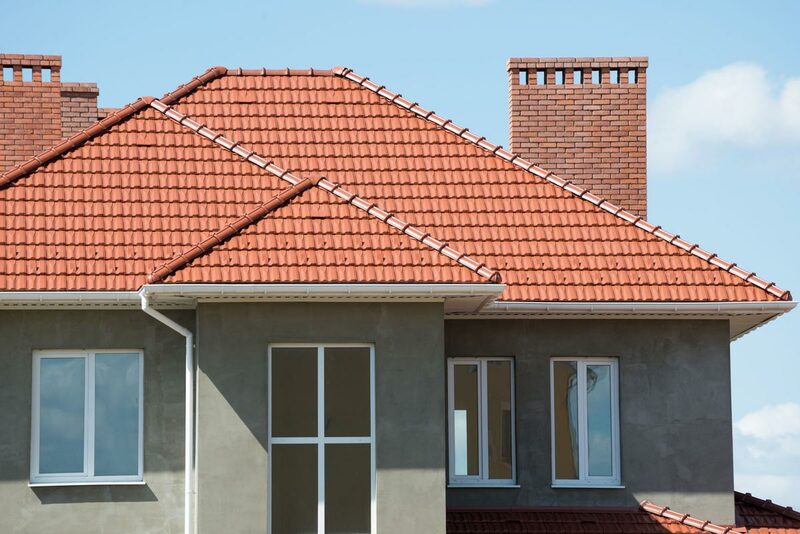 These tile products outperform many roofing products on the market today. 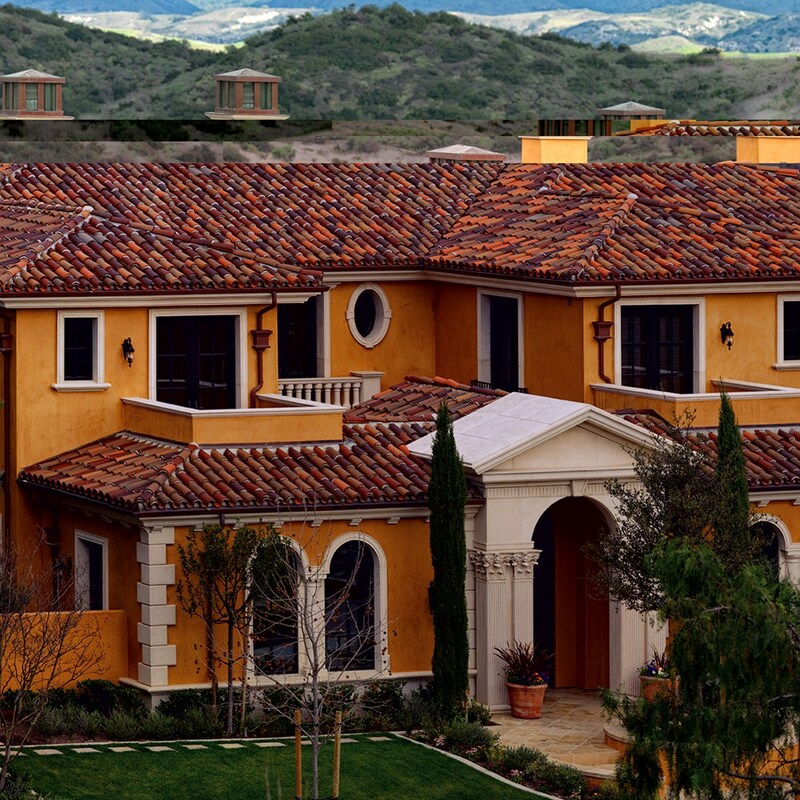 Inspired and crafted from the earth, clay tile is a symbol or premium roofing. We thank you for taking a moment to read through our information and learn a little more about us.